A modern Penthouse apartment featuring three bedrooms located within walking distance from the beach. 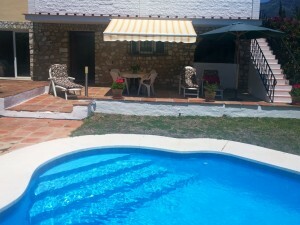 This is a beautiful property, ideal as a holiday home or permanent residence on the Costa del Sol. The open plan, fully fitted kitchen leads to the ample living room with fire place. Panoramic sea views from the living room, bedroom and the large terrace. 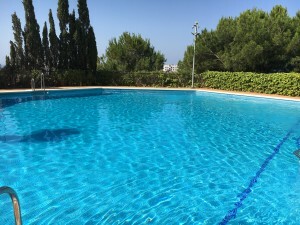 The south facing property is located in a residential complex with great onsite facilities. Two outdoor pools, surrounded by beautiful gardens, a wellness area with gym, sauna and two indoor pools. The gated community offers 24 hour security and video control. Located in the beautiful area of Manilva and Casares with a great selection of local and international restaurants and shops. Duquesa port and Estepona are also close-by. 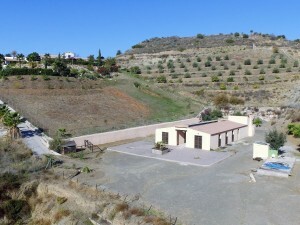 Underground parking and storage is included in the purchase price.